It is a lodging with only 1 pair of 2 people a day.Please spend your leisure without worrying about it. 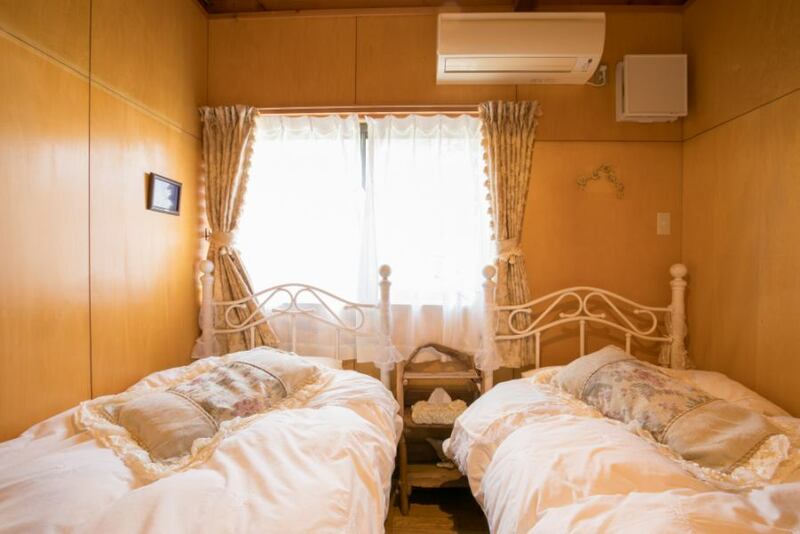 It is a lodging with only 1 pair of 2 people a day. This Pension is "1 pair 2 people" who wants to relax to our customers without worrying about it. The rooms are selected from each type, you can use the bedroom · living room · lavatory · toilet etc. of the second floor of the colonnade space freely. 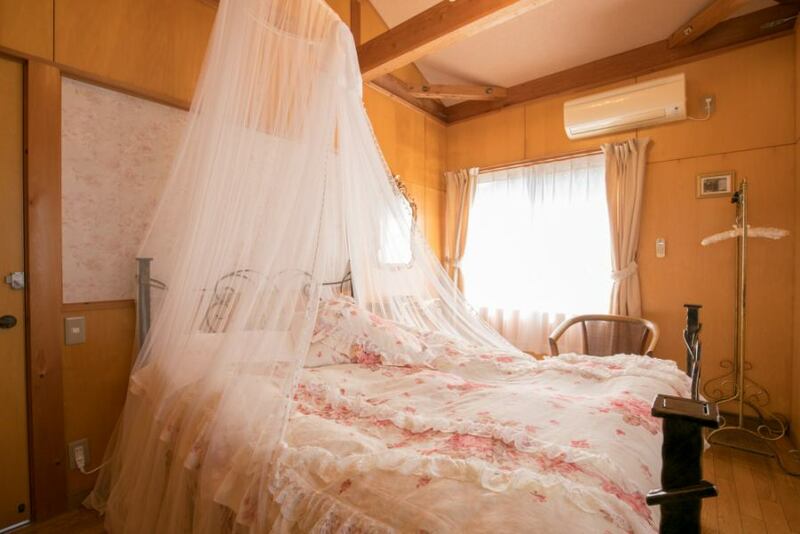 ※This Pension wants to be "adult relaxing inn".Therefore, children (infants, young children, elementary school students) are not accepted. The ocean where you can see from the window of the second floor with the scent of wood pleasant. Your room is on the 2nd floor upstairs and the bath is on the 1st floor. 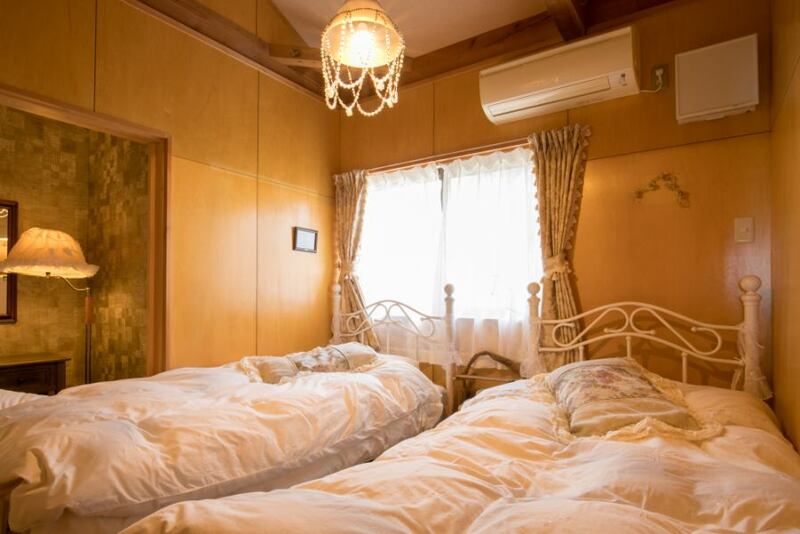 In addition to the double room, there is also a twin room bedroom. We choose either type on the day of our stay. 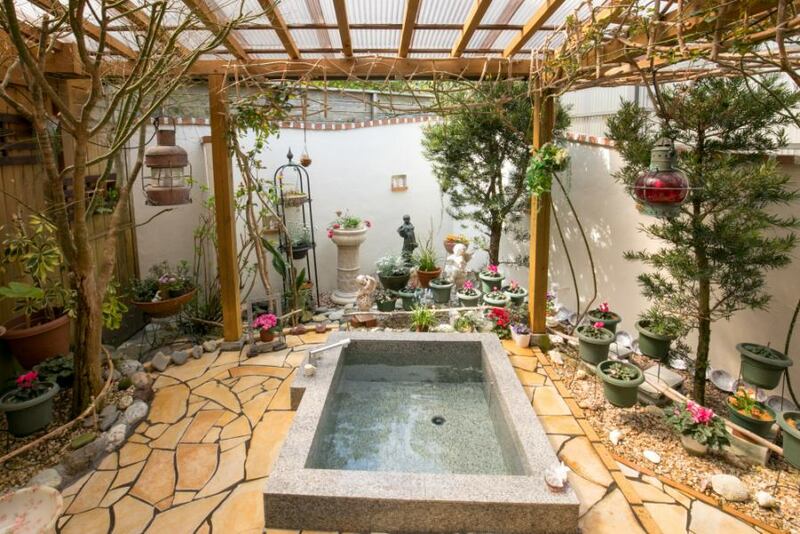 While watching carefully careful flowers, you can spend a relaxing time in the relaxing and relaxing outdoor bath. Antique furniture and small items decorated inexplicably tickle adult heart. There is a viewing living room on the second floor and you can choose double or twin bedrooms! ※Kimono style relaxing clothes are available for women as well as Samue for men as cotton linen and sleepwear. ※Pets such as dogs are not accepted. Copyright © Pention Bee All Rights Reserved.